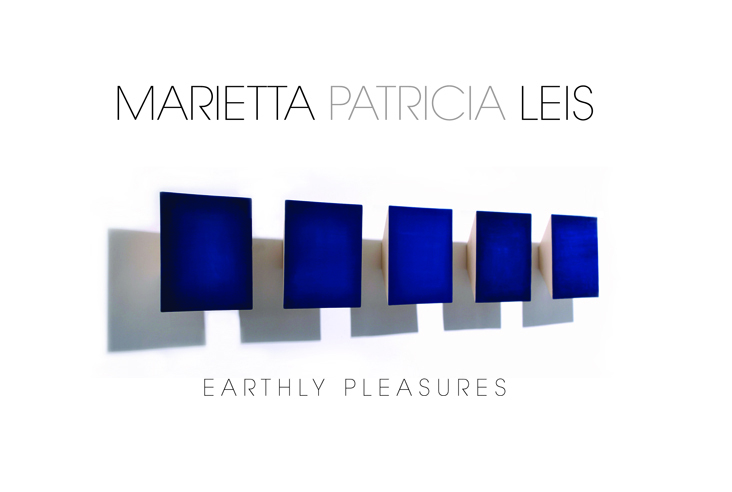 Earthly Pleasures, a solo exhibition of paintings by Marietta Patricia Leis will be hosted by Seton Hall University’s Walsh Gallery. Curated by Jeanne Brasile, the exhibition features Leis’ oil paintings which are lushly rendered abstractions inspired by her extensive travels and love of nature. The paintings are, in part, evocative of landscapes, seascapes, plant forms, weather patterns or micro-organisms and can be concomitantly seen as many of these phenomena. Nuances of color and light palpably depict a range of imagery that encapsulates a life of experience, serving as complex memory portraits that tap into emotions and feelings, both past and present. An avid traveler, Leis has visited such locales as Thailand, Spain, Antarctica, Portugal, Italy, Finland and Greece. Having experienced a variety of settings around the globe, she is inspired by our planet’s variety of light and color conditions. 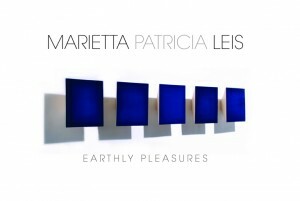 She strives to depict this beauty in abstract terms that capture nature’s bounty in the formal language of painting. Leis is also inspired by her childhood memories and her time spent in Newark and Montclair, New Jersey while growing up. Her grandmother’s artistic background and reverence for nature was a formative influence during that period and continues to inspire Leis’ work.